Mother’s Day Locket only $9.99 shipped! Looking for a unique Mother’s Day gift idea? This Mother’s Day Locket is so pretty! 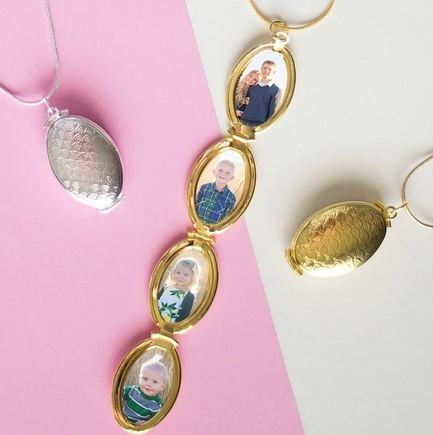 Jane has these Mother’s Day Lockets for just $9.99 shipped right now! Choose from two styles and five colors. « Aropey Heavy Duty Shears and Multi Purpose Scissors only $3.99!